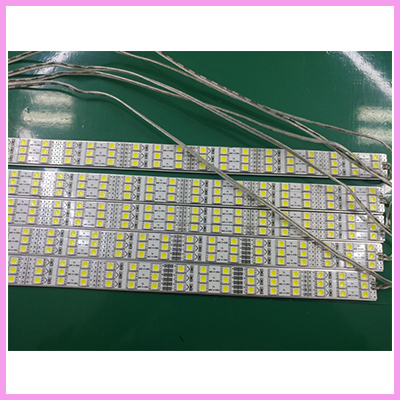 We are now offering LED light strips for our transparent LCD kits. 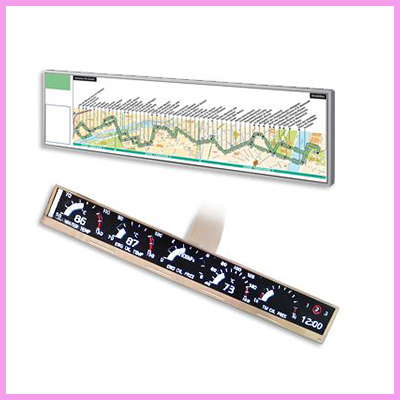 Our LED strip lights are in stock and available to order with any sized Transparent LCD component kit. 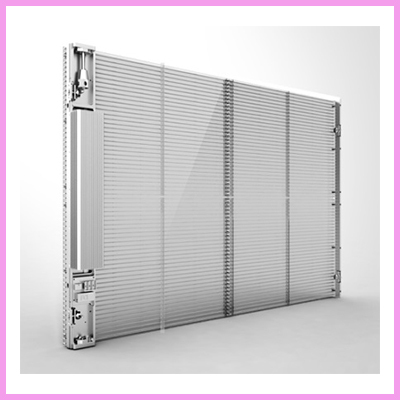 Sold as an 800 mm length they can be cut down to any size. 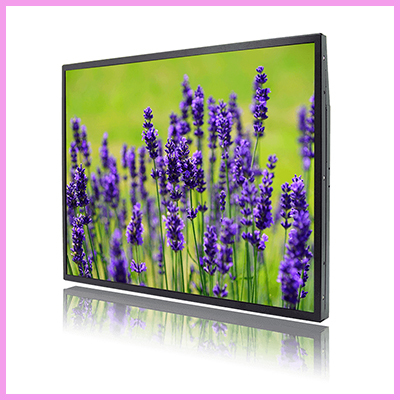 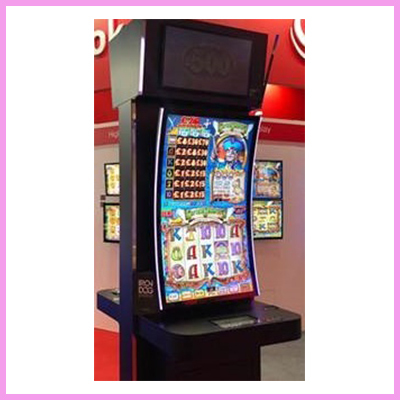 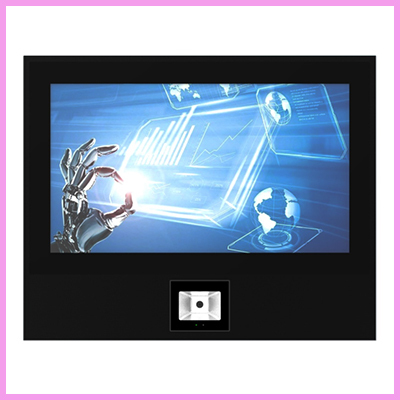 Or please contact us via email on info@crystal-display.com or call +44 (0) 1634 327420.